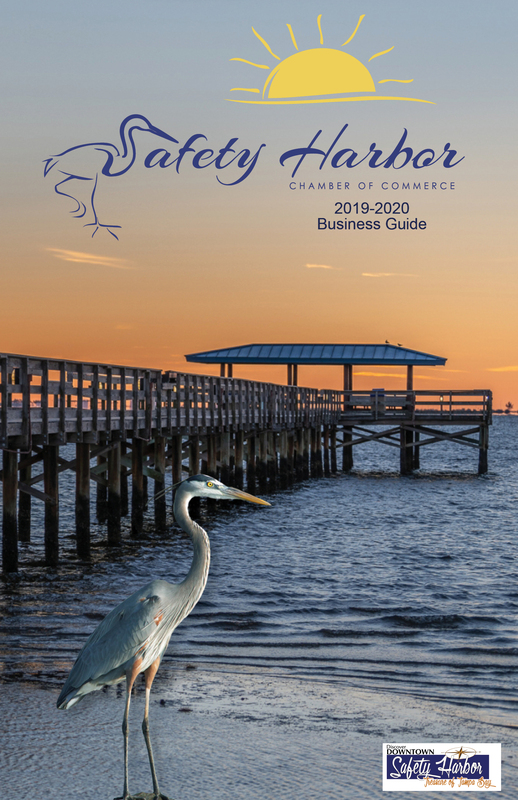 Want to grow your Safety Harbor business? It starts with a mobile-friendly website and great search rankings. Skyway has 20 years of experience growing businesses online. Call or email. We'll come to you.